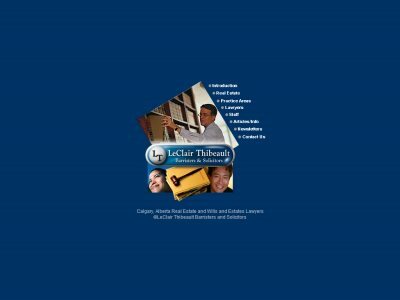 LeClair Thibeault Barristers and Solicitors is a law firm in Calgary, Alberta. Practice Areas: Residential Real Estate. With over 35 years of experience.